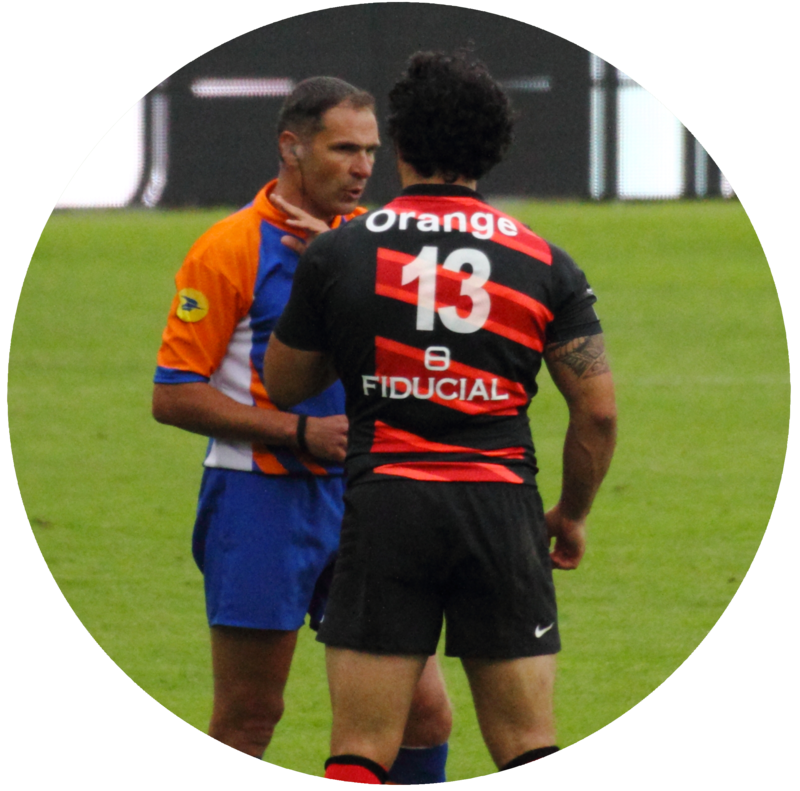 Resources and links for active referees in the Texas Rugby Referee Association. 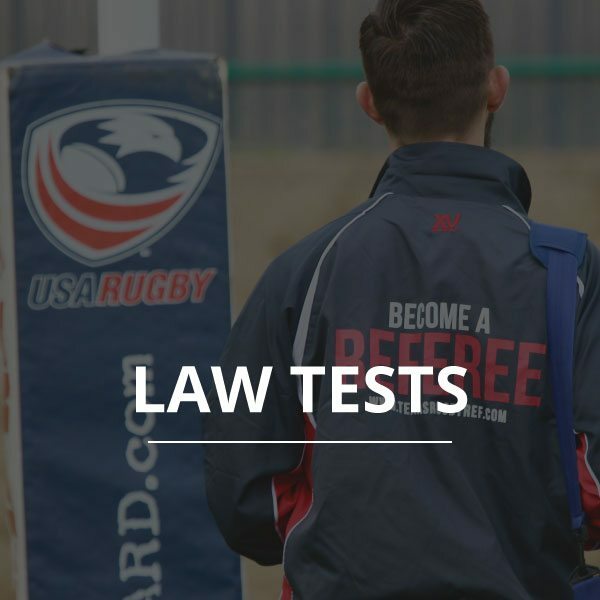 RATO feels very strongly that law knowledge comes from continuous reading and rereading of the Laws, discussions with Mentors, discussions with Coaches, discussions with more experienced referees, and hypothetical situation breakdowns. To assist with continuing our referee’s law knowledge, RATO will now require that law tests are completed every other month. 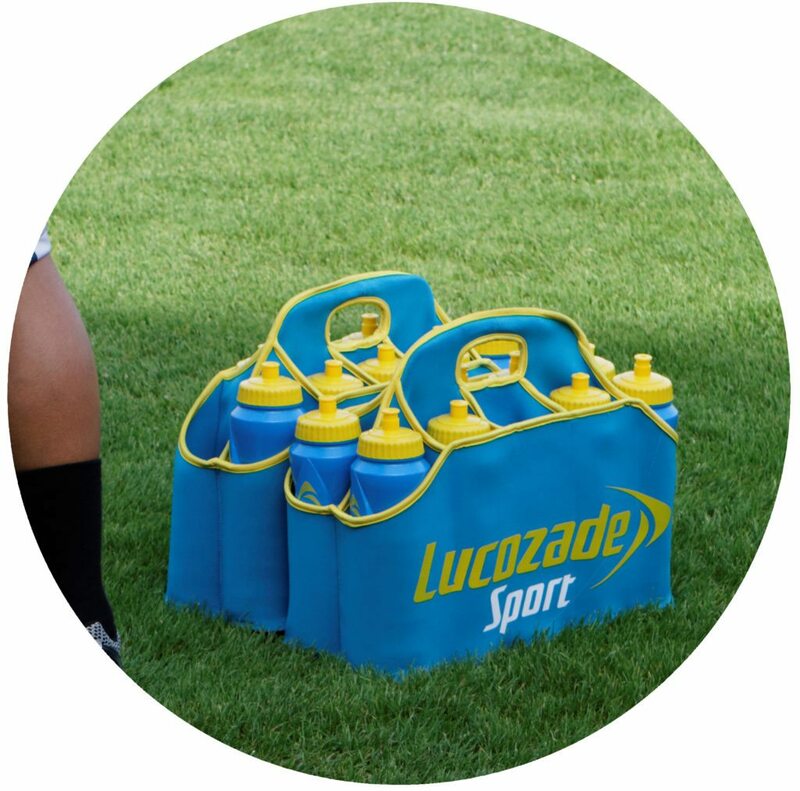 Tests will go out on the 1st of every other month in an active season and referees have 14 days to complete the test. Each law test will be “open” for 14 days. The answer key will be shared shortly after the online testing window closes. Once you complete the online law test you will receive a copy via email, this will serve as your confirmation that the test was submitted. If a referee chooses not to complete the required Law Test then they would not be afforded any further opportunities for advancement/promotion and unavailable for exchanges. Rugby games can’t happen without referees. 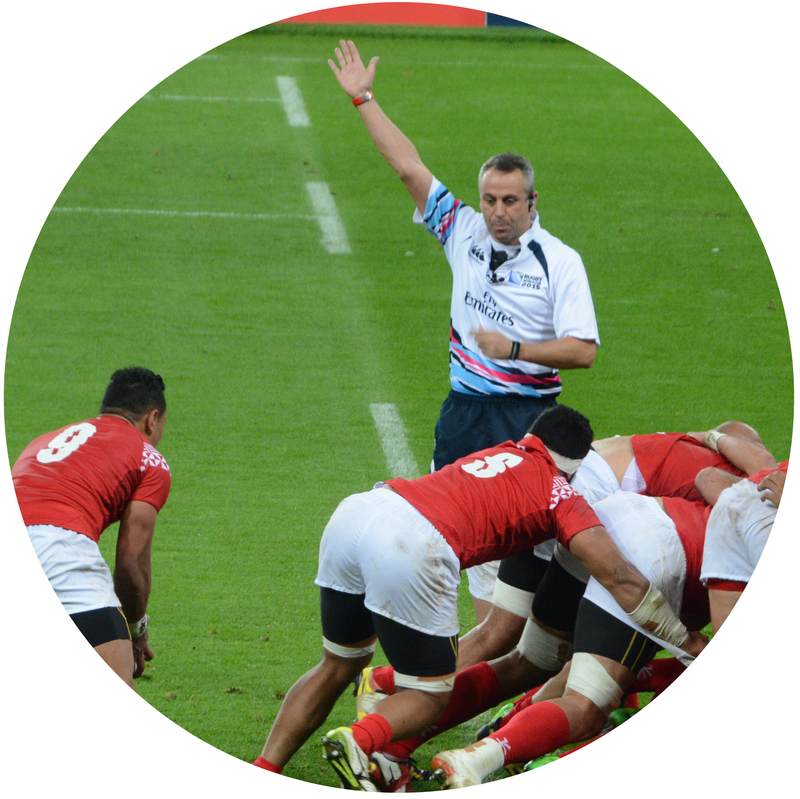 Join the TRRA today and give back to the sport of rugby with a whistle.